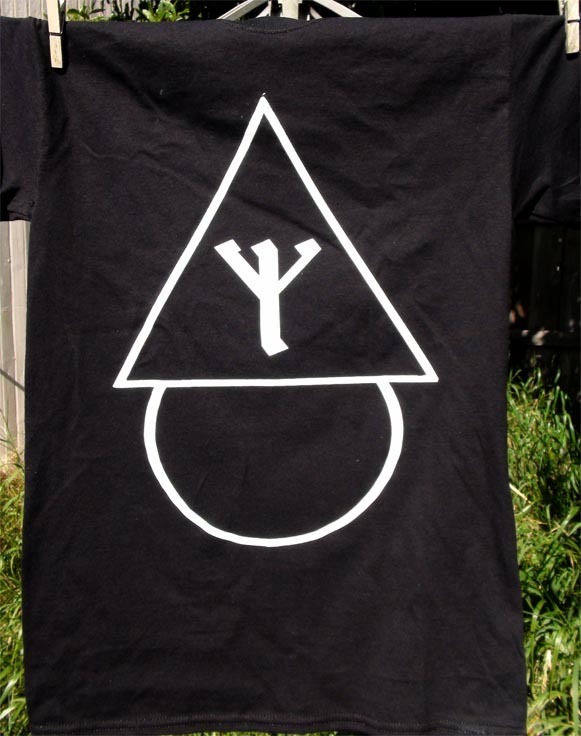 will Hermann's Horn for only a few dollars more!! 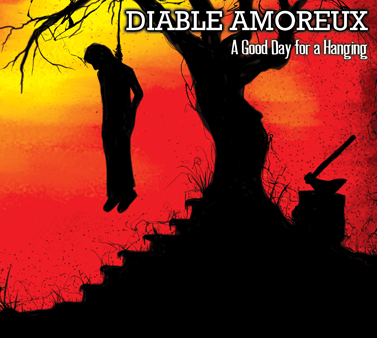 from the upcoming album A Good Day for a Hanging. 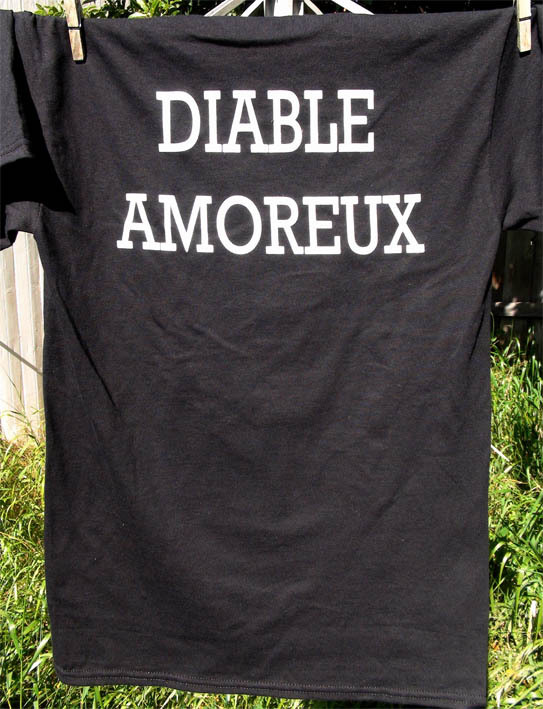 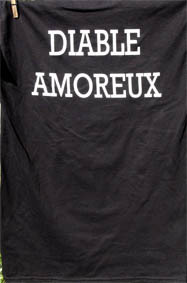 Diable Amoreux started in 1998 as a one-man studio project by a person known only as 7. 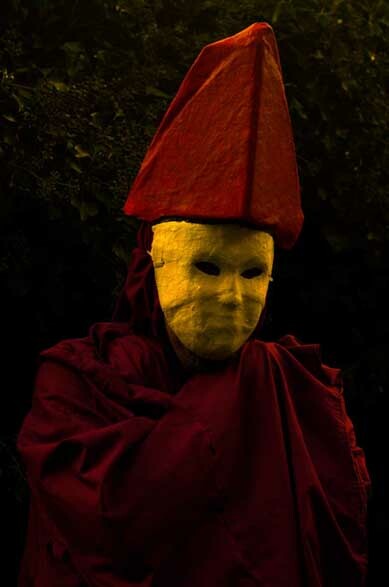 Starting as a more ‘ambient' band, D.A. 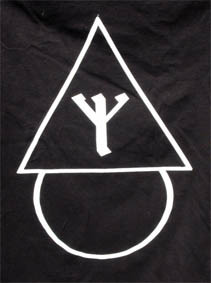 has evolved through many styles to the current release with a far more ‘apocalyptic folk' sound. 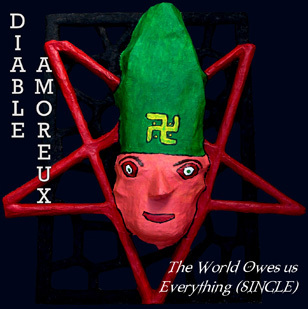 As a rough guide, if you were to mix Diamanda Galás, Current 93, Psychic TV, Devil Doll, and Sol Invictus together, then you would have Diable Amoreux.